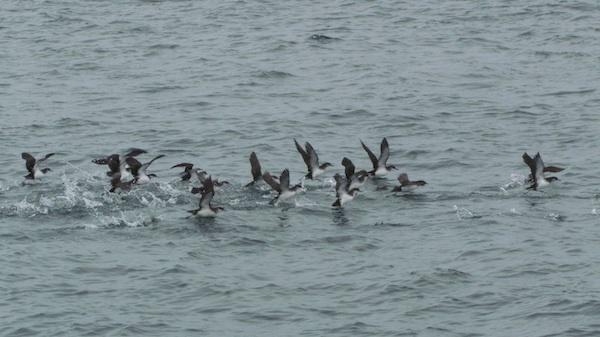 Special Interest Boat Trip Charters, Wildlife Photography, Sunset Cruises, Weddings, Family Groups, Parties. 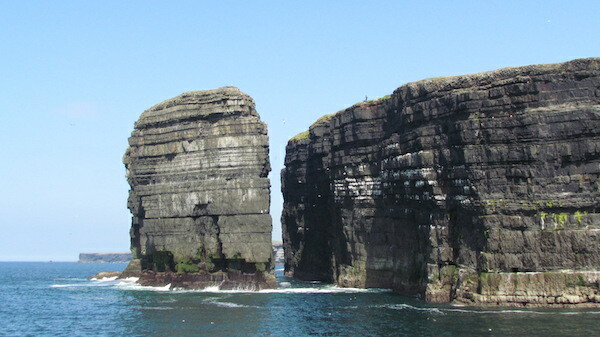 An exciting excursion around Loop Head - a fantastic trip for a social group, a family event, a photography excursion or for any group that want to experience the Loop Head coastline from the sea. 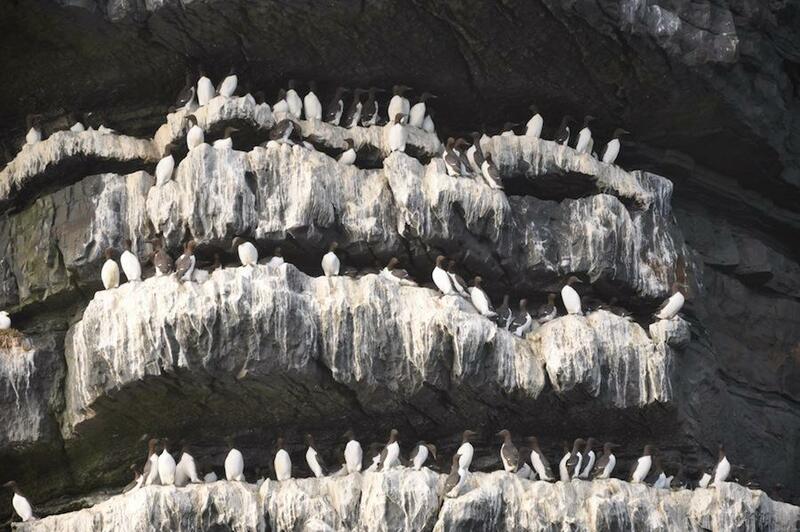 This is a rare opportunity to witness the magnificent world class geology at Loop Head and its massive, legendary sea-stack and to look for whales, bottlenose dolphins, common dolphins and ocean going sea birds like shearwaters, skuas and petrels. We only run these trips when we have the right conditions at certain times in the season. 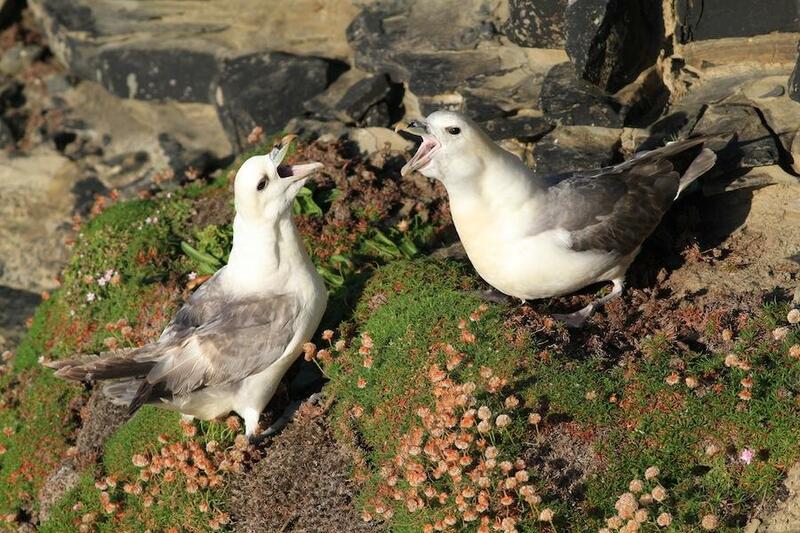 In June, the cliffs ledges are jam-packed with nesting seabirds, particularly Guillemots and Kittiwakes - the noise and smell (!) 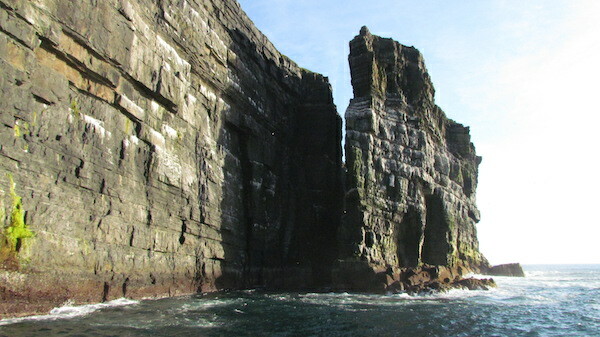 is phenomenal and can only be truly appreciated from the boat on the water (at a respectful distance). 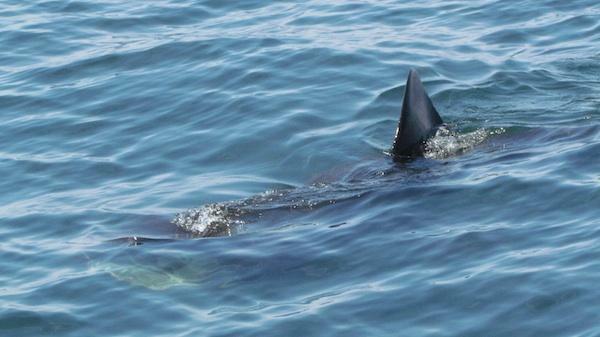 Sometimes we are fortunate enough to see sunfish or Basking Sharks, who are becoming a common sighting on the North side of the Loop Head Peninsula more frequently every year. 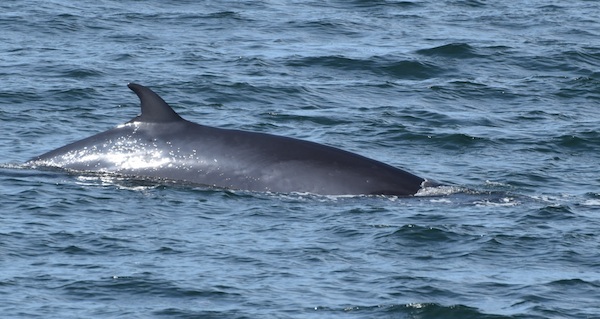 In the Autumn, Minke Whales are commonly seen and, occasionally, Fin Whales are spotted around Loop Head - feeding on the shoals of sprat and herring, coming into the Mouth of the Shannon. Duration: 4 - 4 1/2 hrs. Price: Group charter rates available on request. Please contact us for further information and a quote. 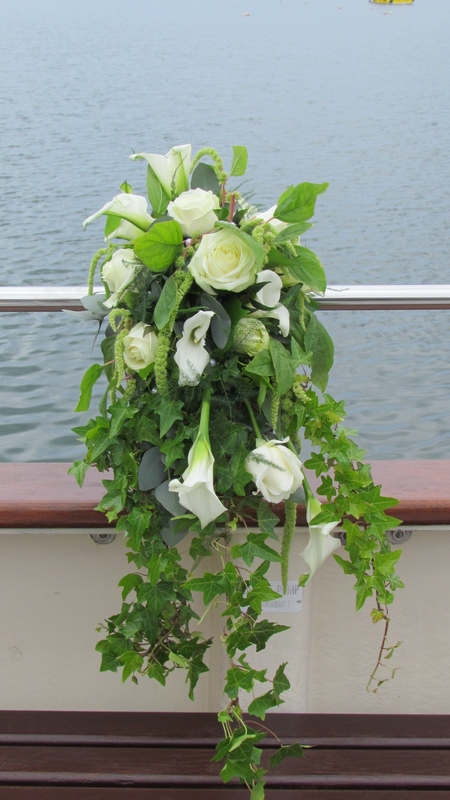 Tie the knot on board the Draíocht! 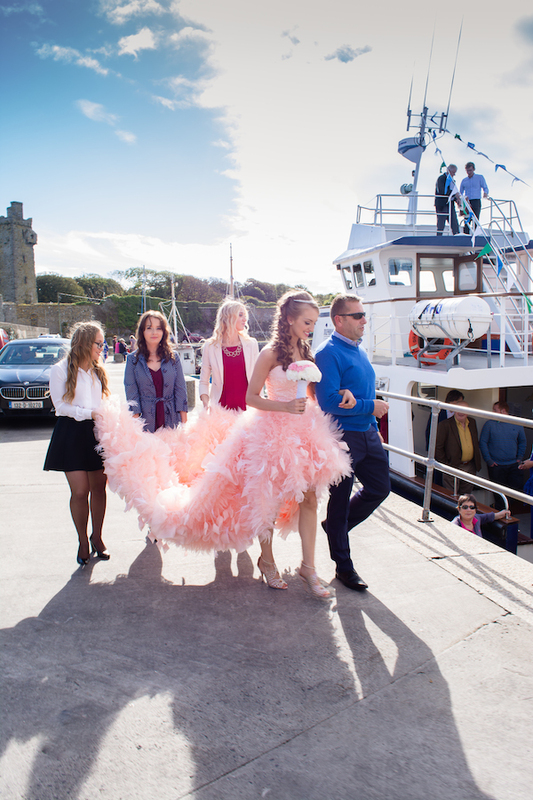 Make your "Big Day" completely unique on board the Draíocht in the company of dolphins with the spectacular coastal backdrop at the Mouth of the Shannon, the water spirit of Ireland! 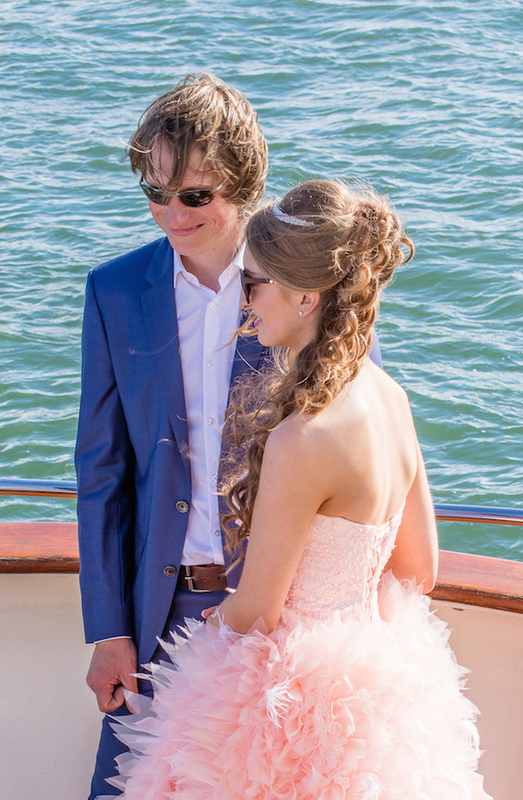 Our vessel has the elegant design of a classic boat and all the necessary on-board facilities for your solemn vows and a great reception party! 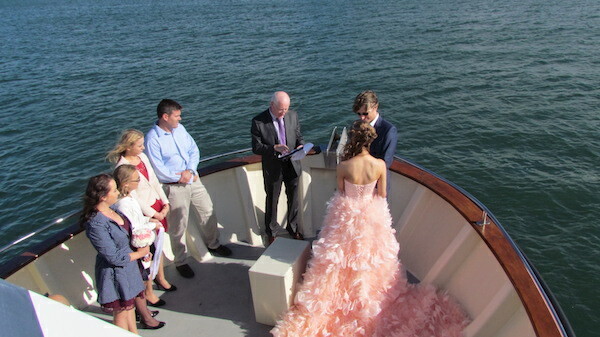 Legal civil ceremony performed on board. 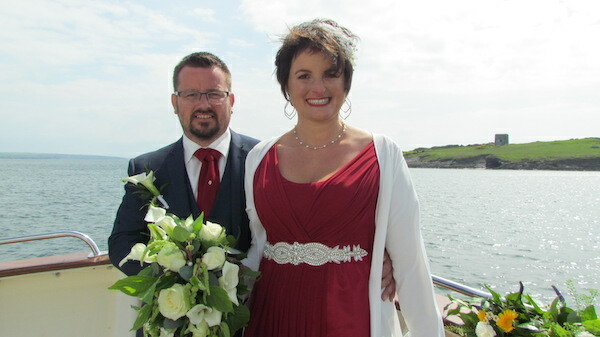 We can recommend Druid Priest Dara Molloy from the Aran Islands and John Burns from Ennis.